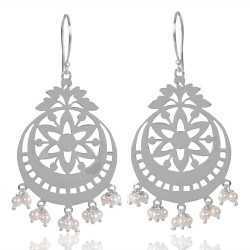 Jhumkas or Jhumkis are large size chandelier earrings They Are Extremely striking and exotic in conical dome/bell Or Round shape. Jhumkas are an ageless design earrings that are in Fashion since Many years for a gorgeous look that can be Tune-up with any occasion. 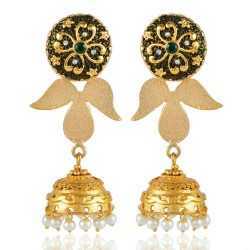 Jhumka Earrings There are 12 products.